I know it’s so early to write an article like this because it has just been a little more than a month since the release of the Galaxy S4. 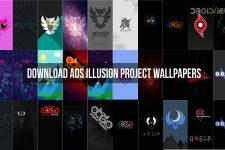 The custom development activity for the device is still in its blossoming stage and therefore, we do not have adequate choices to kick or pick this and that custom ROM and give you a list of some of the best of them. However, those who have already rooted and installed a custom recovery on their Galaxy S4, are already looking for something worthwhile to give a shot. 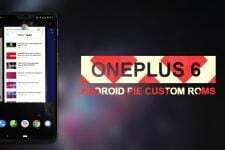 As the time time passes, we’ll have more and more contenders to fight for the title of the best custom ROM. Till then, we can entertain ourselves with some of the really nice ROMs that are currently available for our Galaxy S4. 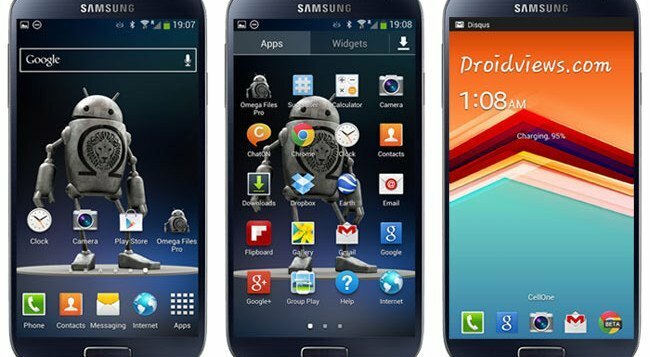 For the past few days, I have been testing some custom ROMs on my Galaxy S4 GT-I9500 to sort a bunch of nice picks for this list and here goes our list of ROMs that you can try on your device. The very idea of a good or bad thing depends of an individual perception of things. Nobody but only a user can judge a ROM for its merits and demerits depending on his/her preferences. Therefore, when I say that a ROM is good, it’s is based on my experience as an advanced user who has an understanding of various measures on which a ROMs performance can be gauged. At the same time, I also agree that your views regarding a particular ROM might differ from me. Flashing a custom ROM is not meant for perfect noobs. We recommend you spend some time in understanding its ins and outs before plunging into such things. Do not forget to read our detailed article that sheds ample light on the various aspects of the business. Moreover, I would also like to remind that to be able to install a custom ROM on your Galaxy S4, you must have a custom recovery like ClockworkMod or TWRP recovery installed on your phone. The very name “Omega” is self explanatory of what this ROM actually is! Omega (Ω) is the 24th and the last letter in the Greek alphabet and it means “great”. I have written so much about this ROM and have used, and still using, it for years on my different Galaxy devices. It’s my personal view that if you have an Android device by Samsung, the best custom ROM for you is one that is based on stock TouchWiz firmware. No non-TW ROM can offer you that much and let you enjoy most of the features that prompted you to buy a Galaxy S4 for a hefty price. The Omega ROM for the Galaxy S4 is based on the latest official Android 4.2.2 Jelly Bean firmware and overcomes many of the drawbacks of the device and improves its performance, speed and extends the battery life significantly. The developer has removed most useless or less-frequently used bloats. Omega ROM comes with Perseus Kernel and features like unlimited apps in Multi-Window bar, call recording, circle battery mod, 4-Way boot menu, various system tweaks, louder volume, etc. The ROM is stable and can be used as a daily driver. Aurora N4/S6 Port is another good ROM that is based on Android Lollipop. 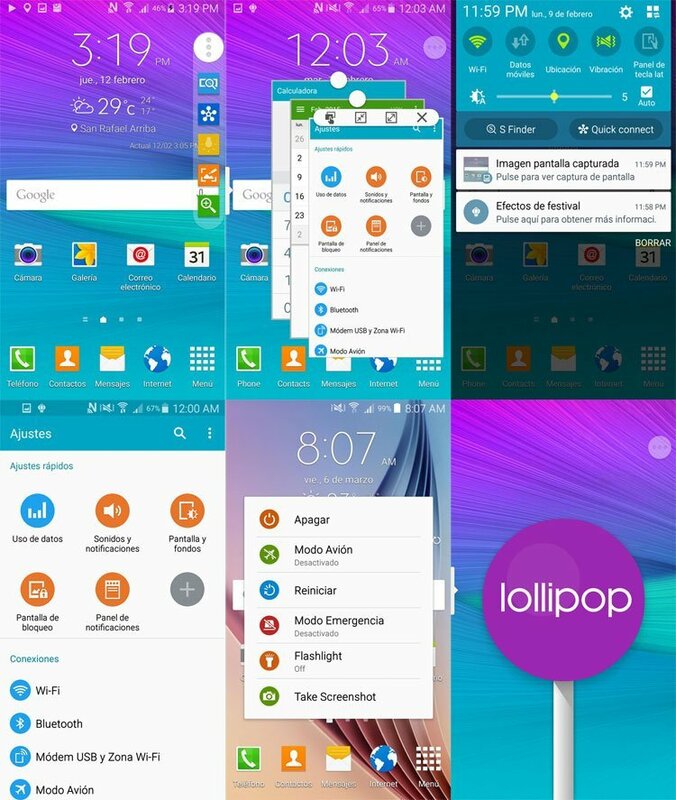 The ROM features various Galaxy S6 and Note 4’s apps that you can enjoy on your Galaxy S4. The ROM contains all necessary stock apps but a number of bloatware has been removed to give you a cleaner app drawer and a faster performing device. The removed bloat apps are available separately in a CWM/TWRP flashable zip. NOTE4 dictionaries, instant translation, calculator, My Documents, etc. Aurora N4/S6 Port is very nice when it comes to performance. The battery life, which is one of the biggest concerns for an owner of a device with a large display, is also decent and much better than stock ROM. For some unknown reasons, the GSM version of the Galaxy S4 has not been able to win the attention of our developers and it has resulted in a scarcity of custom ROMs for the device. However, the void now seems to be started filling with the release of custom ROMs with Vanilla flavor. 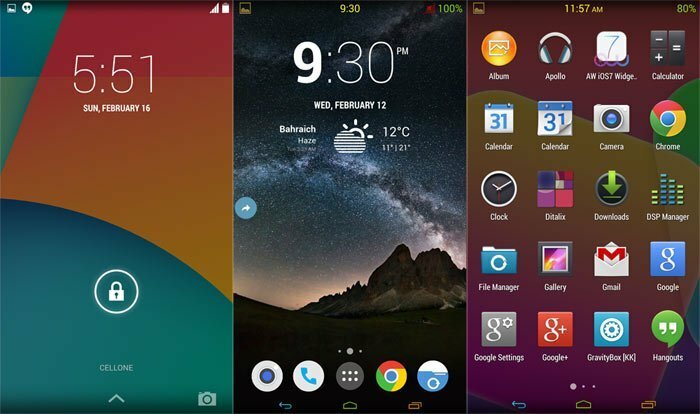 CyanogenMod is one of the most popular custom ROMs for Android devices. Compared to the slow and laggy performance of Samsung’s TouchWiz interface, CM is blazing fast and much better in battery backup. CM 11 is based on the stock AOSP 4.4.2 KitKat. The ROM also supports the theme and so you can also install third-party themes from the Google Play Store. CM 11 also supports OTA update and thus it means that you don’t need to download and install the latest version of the ROM if a new update is available. can u tell me hw can i update s4 GT-I9500 clone 4.2 to 4.3? Hi. Well done to Indie and everyone involved in the releases above. Wonder of anyone can help. I’m in South Africa. Stock was XXUAMDK. Flashed the latest Omega ROM and I am over the moon. Beautiful. I only have one issue. Most programs when browsing appears to almost lose connection, but shortly thereafter it runs again. Almost as if when reception changes between 3G and HSDPA. I have tried the sock modem but that no longer gets accepted. Only the XXUBMG9 appears to work, but with the problem I’ve explained above. Any help? Hi, I have been using Omega too and did not notice any such problem. I had this issue like yours on my HTC One yesterday and was fixed automatically after a couple of reboots. Please try it. If it is not solved, try the latest version of the ROM. Hi Rakesh. I am running V14 which I think is the latest on my i9500. I’ve been running the ROM since shortly after the release and I have rebooted the phone several times since the install. Do I understand correctly if I say the XXBMG9 modem is an international version and should therefore work fine in S.A.? If so, I will assume there could be a problem and will wait for an update. Thanks for your help. The latest is V14.1. Try it! Great news Rakesh. I noticed what you said about V14.1, so I downloaded the UBUBMH1 modem attached to the latest version only and it works fine, I would almost say perfect compared to the XXBMG9. Thanks again. Hi, i am using the i9500 baseband version XXUAMDK s4 however, every link i find is a different baseband version and cant work on my phone. i tried it with I9500_Omega_v12_XXUBMG9_md5_0995682CF6EB842C4B5DE47E341667AC and i did not have signal after completing the installation. i then downloaded I9500XXUAMDK_I9500SERAMDK_SER but this one could not even finish the installation process. Can someone please assist on the right Omega rom file for my phone? I have installed WanamLite ROM…its heats the phone during normal browsing thru phones features…I want a rom where i can directly install apps on external sd card..is such kind of rom available for S 4 i9500..and also widget of clock is also removed ..i want it back what shud i do..
after a few hours use its not even heating now forget about over heating..wanamlite rocks..plzz give me a rom or an trick or working method to install apps directly on external sd card. There is a script for doing that but it has not yet been ported to S4 GT-I9500. Just wait for some time and it’ll soon be here too. Does omega rom have hotspot????? WiFi hotspot? Yes, it has it. Restore your previous ROM, update SuperSU binary and try again. I have tested it and it works. i was using omega rom for about 2 weeks and i found it better than stock rom but now i saw that there is new firmware update for Galaxy S4 GT-I9500. i am new to this but if i flash this new firmware using odin will i lose omega rom and rooting?or it will not affect it ?in your opinion as expert which one is better to use ? The link is already on the post above. WanamLite has call recording too. Just wanted to drop a line about the Omega ROM for the I9500 International model. Like so many others who’ve used and love this ROM, I’ve been using it since Galaxy S2, and when the S3 came out I promptly put it there, as well as the Note II, and absolutely loved it. Unfortunately, when I installed it on my S4 I9500 it turned the device into a hot griddle before I could even get it fully configured. I had to put it into my freezer to keep it cool enough for me to do a restore to the original stock ROM. However, this won’t deter me from giving the most excellent creators of Omega a few more builds before making another attempt. My Note II on Omega v16 ran so smooth and the battery life was great. I’m somewhat unexpectedly surprised at the low battery life of the S4 being it has a much bigger battery capacity, so I’m anxiously awaiting for the Omega’s next few releases. Thanks tremendously Omega developers for all that you do for us!! Hi Cole, I agree with your observation on Omega. It’s a great ROM indeed. As for heating issue, I see it occasionally, especially when I use Nexus 4 Photosphere camera, else it fares fine. Overheating is an issue that has been reported since the release of the device. Moreover, it’s too early and we should wait a little till all such drawback are removed. Regards! What about WanamLite ROM should i give it a try or also same heating problem ? 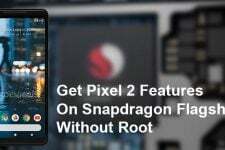 Thanks for sharing bcoz i was going to give it a try but after reading ur article i will wait for next update maybe v5 could be i9500XXUAMDK,,,,, well if i ask you should i give it a try ? I have been using it too for more than a week and it is just nice if not perfect.